The British government has said that the expulsion of Financial Times Asia News Editor Victor Mallet was “politically motivated,” and has urged local authorities to reconsider its decision. 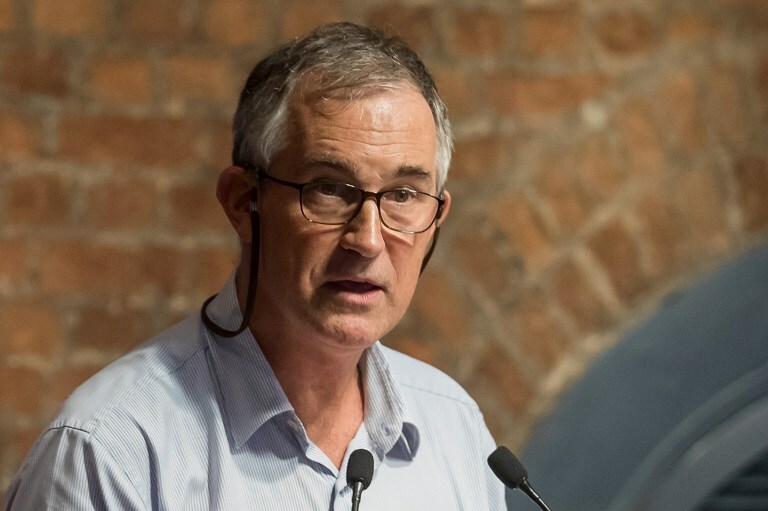 Earlier this month, HKFP revealed that Hong Kong authorities had refused to renew a visa for Mallet, a British journalist with over three decades of experience. Mallet was also the vice-president of the Foreign Correspondents’ Club (FCC) of Hong Kong, where he chaired a talk by pro-independence activist Andy Chan August. The office of China’s Ministry of Foreign Affairs in Hong Kong tried to block the event. The decision to deny Mallet a visa renewal has drawn widespread criticism from local pro-democracy lawmakers, human rights groups and international governments. The Financial Times said that no reason was given for the rejection. 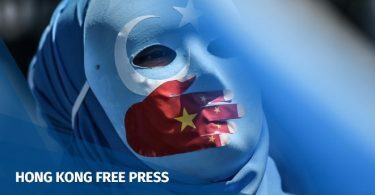 Field said that the decision undermined the freedom of speech and of the press guaranteed under the 1984 Sino-British Joint Declaration and enshrined in the Basic Law. He said that the move increases pressure on the “One Country, Two Systems” framework, which safeguards the city’s economic and administrative systems until 2047. 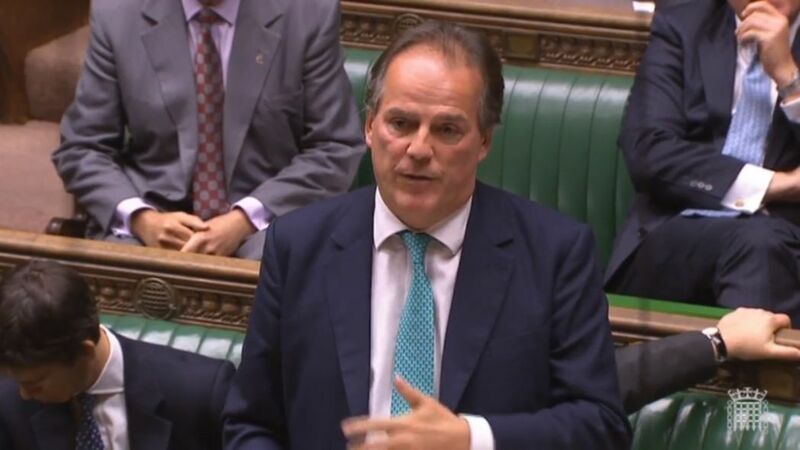 Mark Field. File photo: Screenshot. “We urge the Hong Kong authorities to reconsider this decision. Confidence in Hong Kong’s rights and freedoms is an essential component of its future success,” Field said, adding the UK government has raised the issue with Hong Kong authorities. 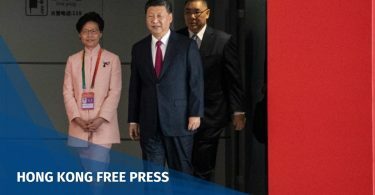 His statement was given in response to a question presented by Champion last Monday, asking the minister for his assessment of Hong Kong’s autonomy, rule of law and level of freedom of press and of expression. Following the expulsion of Mallet, the UK’s Foreign & Commonwealth Office reiterated its concern over the city’s tightening freedoms: “We have asked the Hong Kong Government for an urgent explanation. Hong Kong’s high degree of autonomy and its press freedoms are central to its way of life, and must be fully respected,” a spokesperson said. 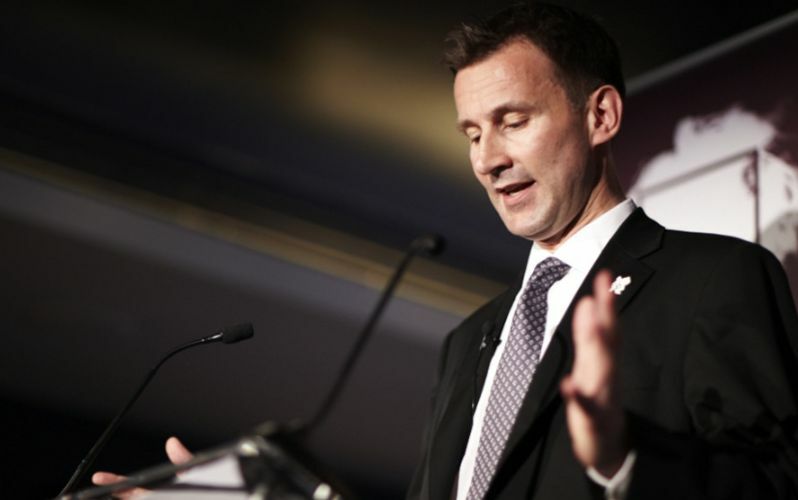 Hunt added that the Joint Declaration continues to be a legally binding treaty – registered with the United Nations – and the UK Government remains committed to monitoring its implementation.